A funeral service will be 10:30 a.m. Wednesday, April 17, 2019, at Mercer United Methodist Church, 5595 Mercer Road, Mercer, with the Rev. Troy Green officiating. 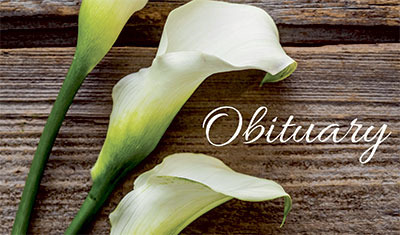 Interment will follow in Riverside Cemetery, Rockford, Ohio.The family will receive friends from 2 to 8 p.m. Tuesday, April 16, 2019, at Ketcham-Ripley Funeral Home, Rockford. Gary and Kids....so sorry to hear about Faye....I will keep you all in my thoughts and prayers....Deb Speakman Rain (Mandee's mom) This comment has been hidden due to low approval.